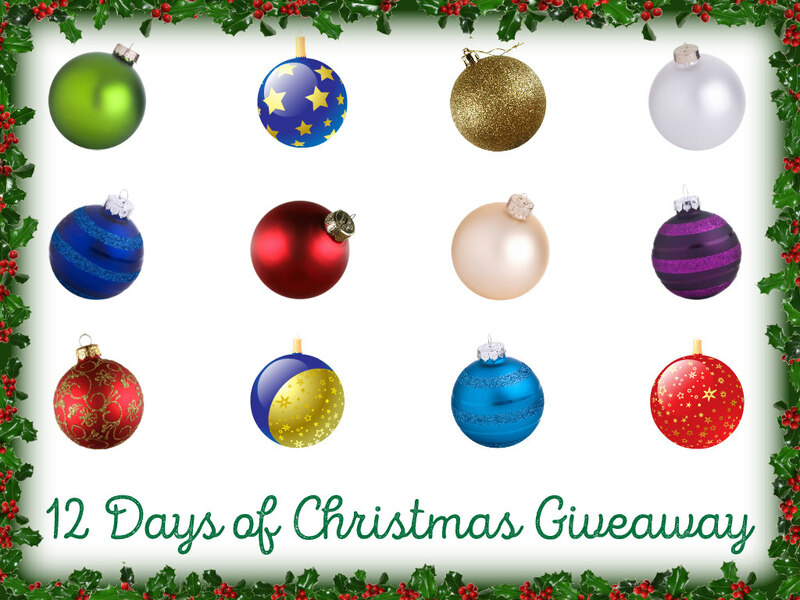 Welcome to Day 6 of the 12 Days of Christmas Giveaway! The winner of the Day 5 prize selected by Random.org is Abigail. Please send me an eMail to mary@body-soulbeauty.com with your name/address. Congratulations to the winner, and thanks to all for entering. The prize for Day 6 is quick and easy, with little explanation needed...1-$50.00 Ulta gift card! Note: The winner will receive the gift card via eMail delivery. The entry is easy because I've been out of the loop and have yet to research the best entry methods! TO ENTER: Simply follow me on any platform if you aren't already (see the Follow Along choices on the top upper right sidebar), then leave a comment below saying "Enter Me!". Feel free to add anything else you'd like to say in the comments, I loved hearing from everyone when I spent time here previously. RULES: U.S. addresses only for shipping purposes, your screen name can't be "Anonymous" because I need some type of name to announce a winner, one entry per person per day/giveaway item, entry must be noted by 12:00 p.m./noon EST the day after my post is made. In other words, you have until 12:00 p.m./noon tomorrow, December 7th to comment/enter on today's giveaway. Winners will be announced each day when I post the new day's giveaway, so be sure to check back daily! Enter me, please! I'd love to take my daughter on a Sephora spree when she's home from college. Hope your holiday season is going well! Enter me please! Who wouldn't love an ULTA shopping spree?! Enter me please! I love Ulta! Enter Me! I have lots of things on my wish list from Ulta. Enter me! Follow on pinterest! I follow on Instagram and email! Enter me please! I love Ulta! Welcome back! I’m still following your blog on Bloglovin’, but I’m actually reading/following it on Feedly now. Please enter me! Awesome!! Enter me! Happy Friday!